We have recently extended our support for EPC Graphs by adding Energy Performance Asset Rating graph types. 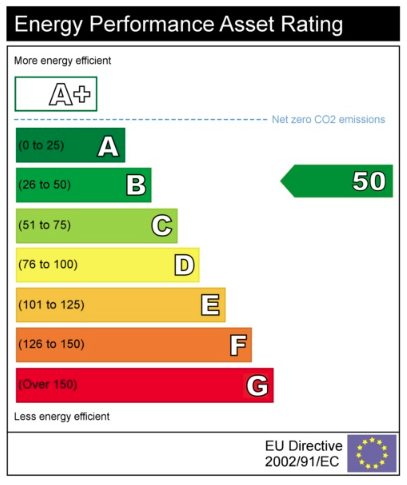 As required by the EU Energy Performance of Buildings Directive, properties that are non dwellings with a floor area greater than 50 square metres that are for sale, rent or construction, whilst being exempt from requiring a domestic EPC will require a non domestic Energy Performance Asset Rating instead. To generate one of these for your property, select the property, click EPC Graphs, select Energy Performance (Commercial) as the graph type then enter the rating as provided by your approved assessor.